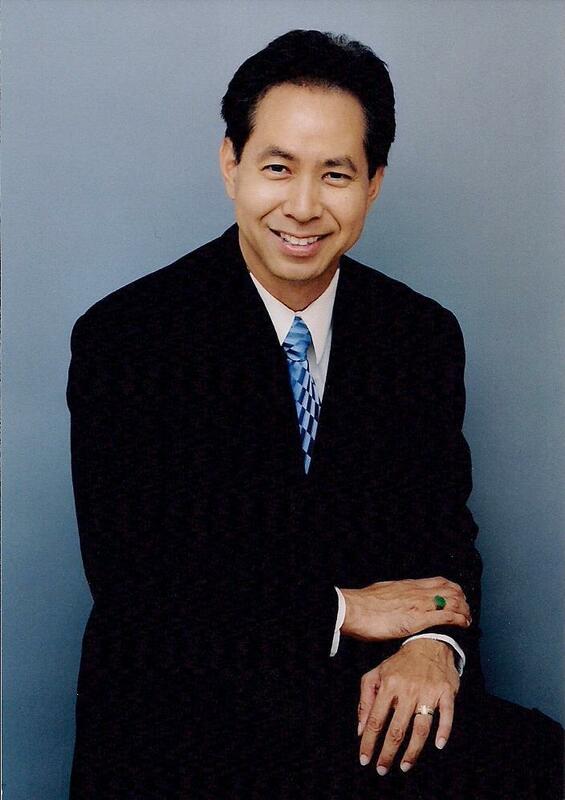 LOOKING FOR THE RIGHT REALTOR? 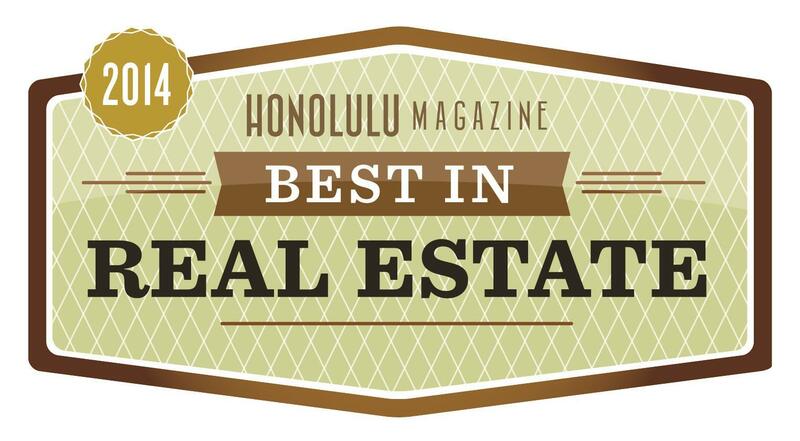 Born and raised on the island of Oahu Hawaii with over 28 years of experience as a full time Realtor, Larry strives to uphold a consistent record of service to his clients. 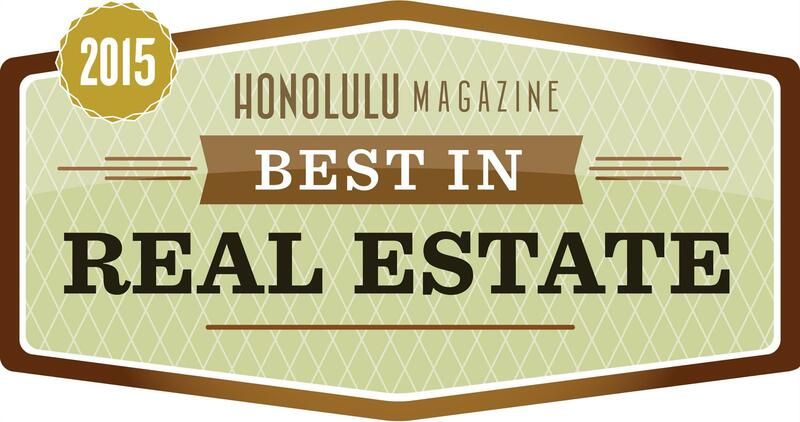 A Realtor with an excellent track record of satisfied clients and a proven record of success by awards achieved such as the 1999 Aloha 'Aina People's Choice Award Winner, 2007 Best of the Best Realtor Category Winner, 2011 and 2013 Aloha 'Aina Realtor Award Winner and 2014 and 2015 Honolulu Magazine Best In Real Estate. Click on blue link to view what Larry's clients have said about their experience while working with him. Call or email Larry today. It will be a decision you won't regret.